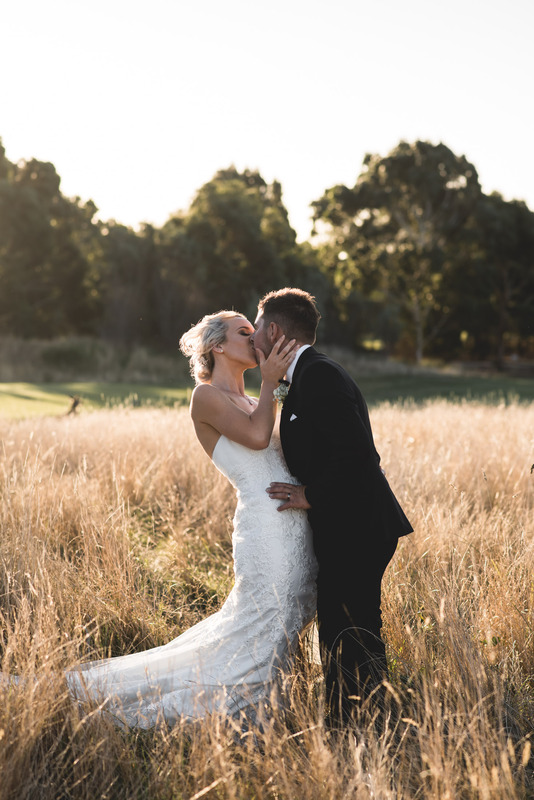 You and your guests will celebrate your special day in the lavish surroundings of our beautifully designed golf and country club near Mornington Peninsula. Relax and take in the expansive vistas of the golf course, Melbourne city skyline, Dandenong Ranges, and the Royal Botanical Gardens Cranbourne. Our main function room seats up to 150 guests for a banquet sit-down wedding and 250 guests for a cocktail-style wedding. Our incredible and rustic wedding venue prides itself on delivering first-class service to match its amazing facilities and location. Your dedicated coordinator will ensure your day is nothing short of spectacular. Your personal wedding venue planner and dedicated events team will be at your service all the way. Together we will work with you to create your dream wedding day while keeping everything affordable. Our head chef is happy to create your ideal menu offerings. Catering is available for halal requirements and special requests, as we strive to customize your experience to your unique requirements. We are open seven days a week, so please phone our events manager on 03 9785 6072 or email functions@settlersrungcc.com.au to arrange a time that suits your schedule to tour our venue. We would love to show you around and explain how special and memorable it would be to hold your ceremony and reception at our unique venue. And get ready to turn your dreams into reality! Leave the stressing to us! To compliment our personally tailored wedding package, below is a list of additional extras to add that special touch to your Wedding day. Organise House DJ/MC -Includes lighting, unlimited consultations,Ceremony CD, reception music, guest book and much more. 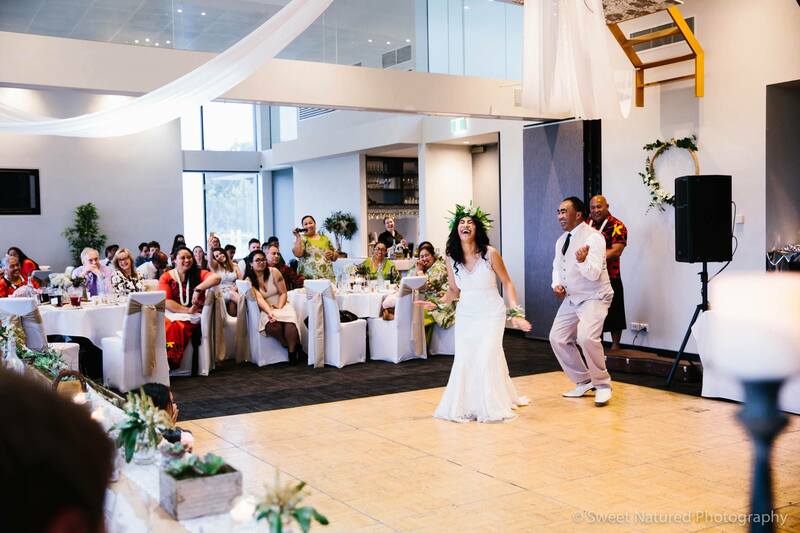 Organise Wedding Celebrant- Includes consultations, Ceremony music, Wedding rehearsal, PA system and Legal documentation. Wedding Room set up – Involves setting up your supplied centrepieces, name cards, bonbonnieres, and any additional set up required. Also includes pack down. Ceiling draping with fairy lights – Includes setting up and packing down of draping. Ceremony Set up – various includes; chairs, arches with rose garland or draping, carpet or fresh rose petal mix.